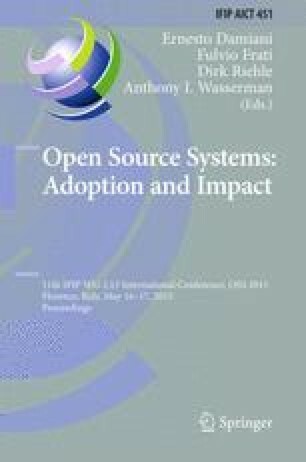 This paper describes how software developers who use mailing lists to communicate reacted and adjusted to a new supplementary collaboration tool, called a pastebin service. Using publicly-available archives of 8800 mailing lists, we examine the adoption of the pastebin tool by software developers and compare it to the model presented in Diffusion of Innovation (DoI) theory. We then compare the rate at which software developers decided whether to accept or reject the new pastebin tools. We find that the overall rate of pastebin adoption follows the S-curve predicted by classic DoI theory. We then compare the individual pastebin services and their rates of adoption, as well as the reaction of different communities to the new tools and the various rationales for accepting or rejecting them.